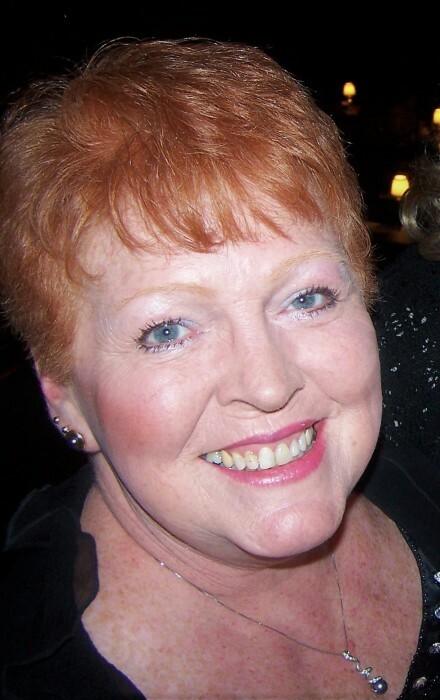 Youngstown - Alice Kaylee Spellick, 69, passed away suddenly Tuesday morning, February 5, 2019 at her home with her loving family by her side. Alice was born, was November 20, 1949 in Columbiana, the daughter of the late Henry and Gladys McCracken. She graduated from Western Reserve High School and lifelong area resident. Alice is survived by her three children, Robert "Jason" Rohrbaugh, James R. Rohrbaugh, and Jennifer L. (Tim) Hughes all from Youngstown, a brother, Shane (Patricia) Brock of Louisville, OH; two sisters, Nora Couch of Columbus, and Brenda Schwable of Perrysville; and three grandchildren, Nickolaus B. Gout, Katelyn M. Gout and Ashtyn R. Sherfel, all from Youngstown and her former husband, Robert Lloyd Rohrbaugh of Poland. Besides her parents, Alice was preceded in death by her husbands, Thomas Cramer, and David L. Spellick; and two brothers, Gary McCracken and Melvin McCracken. Private funeral services were held at Davidson-Becker Funeral Home in Struthers. Alice was a devoted wife, mother and great grandmother and enjoyed spending time with her family, especially her grandchildren. She will be deeply missed by her family and friends.